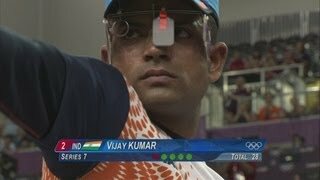 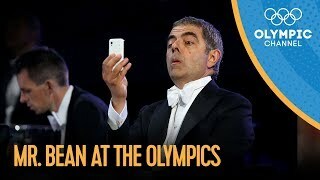 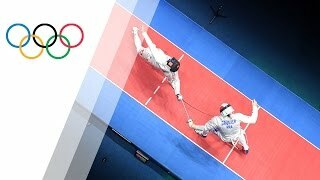 Highlights of the Women's Individual Foil Semi-Finals during the London 2012 Olympic Games. 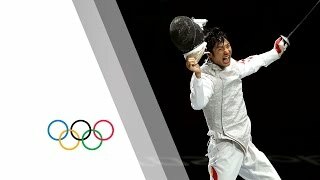 Fencing was included for the first time at the 1896 Games in Athens, and has remained on the Olympic programme since then. 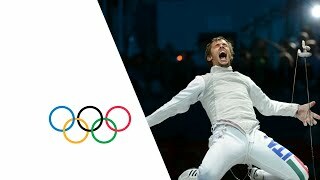 The women's fencing competition entered the Games in 1924 in Paris. 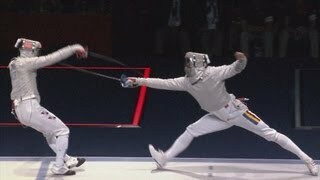 Today, men and women compete in individual and team events, in which three types of weapon are used: foil, epee and sabre. 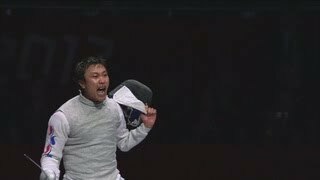 The foil was, at first, the only weapon used by women, until the 1996 Games in Atlanta, when women's epee was introduced. 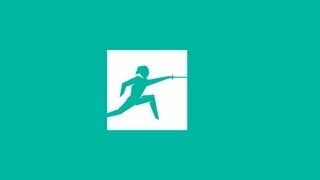 Women's sabre appeared for the first time on the Olympic programme in Athens in 2004.